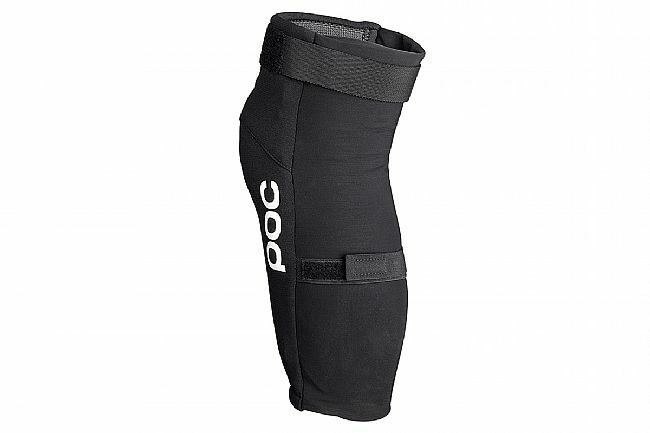 The VPD 2.0 line of products from POC offers their highest level of protection of the VPD family. 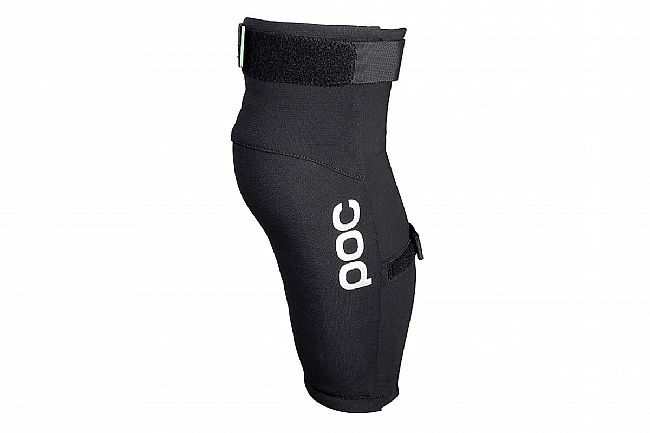 Short for visco-elastic polymer dough, the freely pliable 3-d molded VPD 2.0 material hardens upon impact to absorb what would otherwise end up as gnarly damage to your knees and shins. 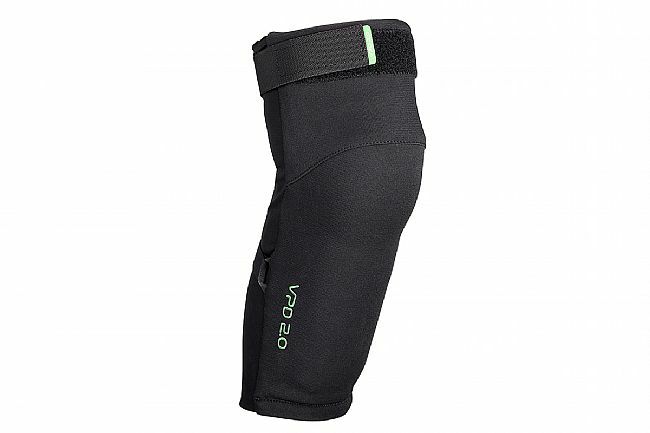 Perforated for heat and moisture control, the pads are wrapped in a reinforced stretch fabric and secured with elastic bands that allows the pads to move with you, not against you.